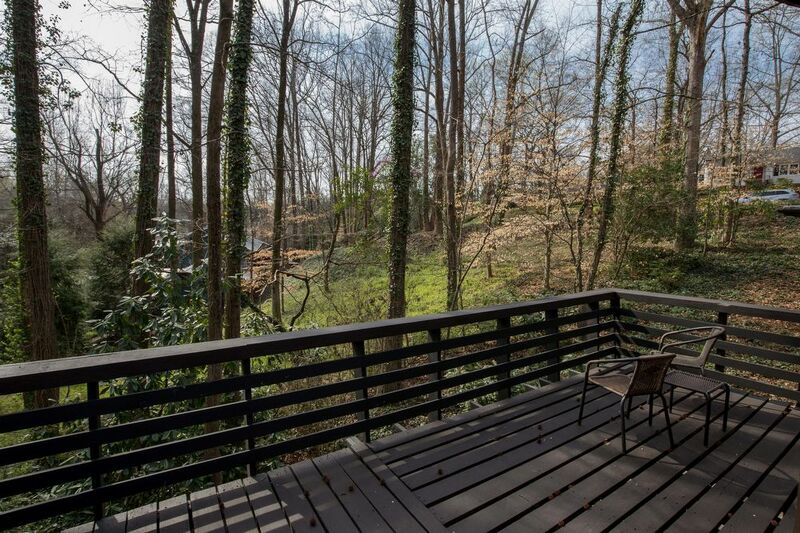 City living with a mountain feel! 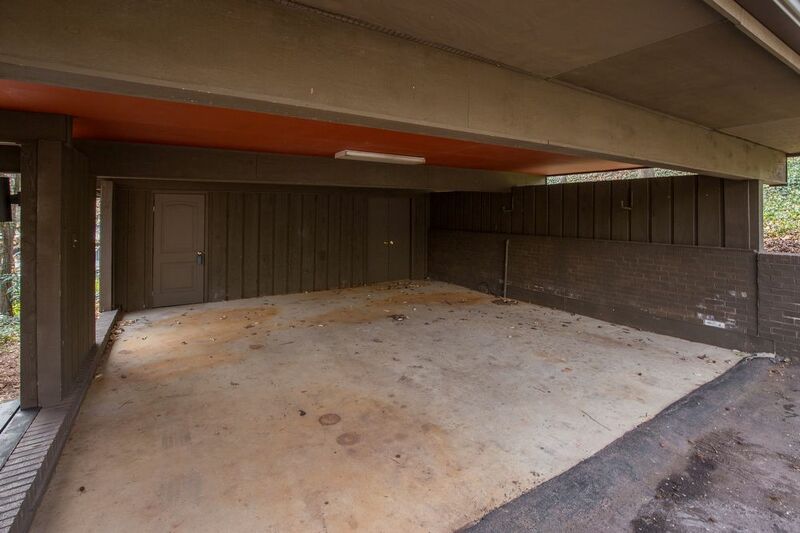 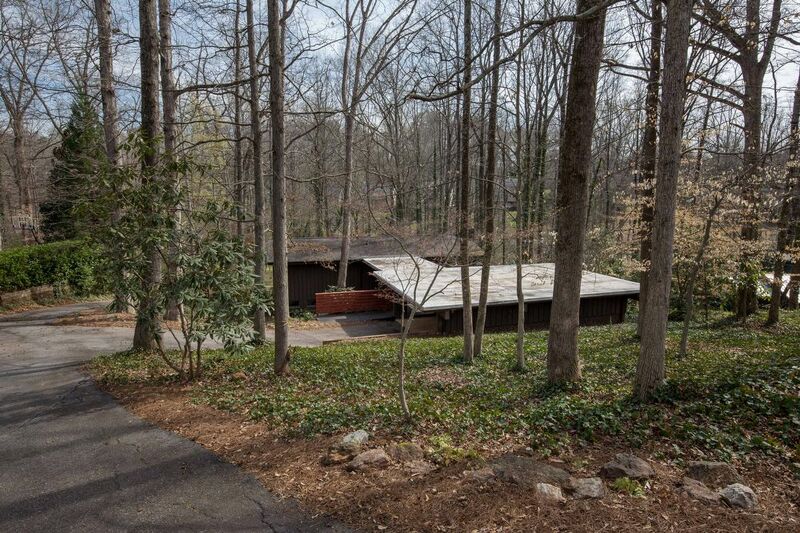 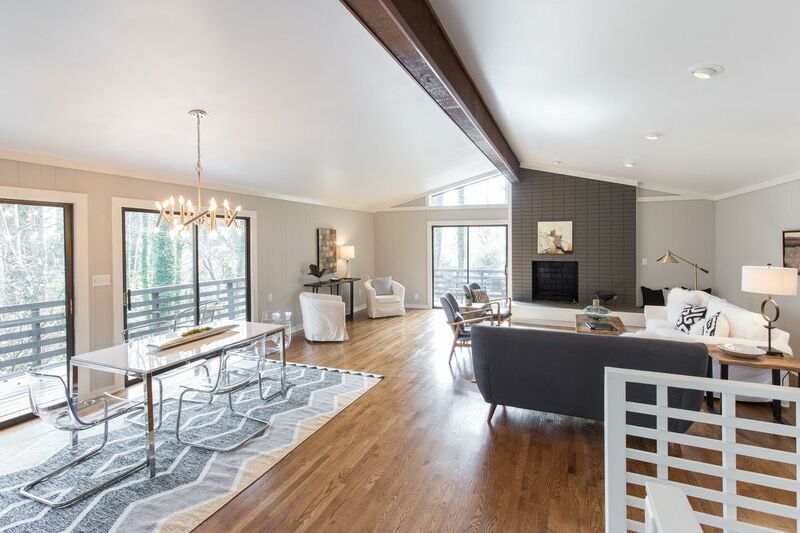 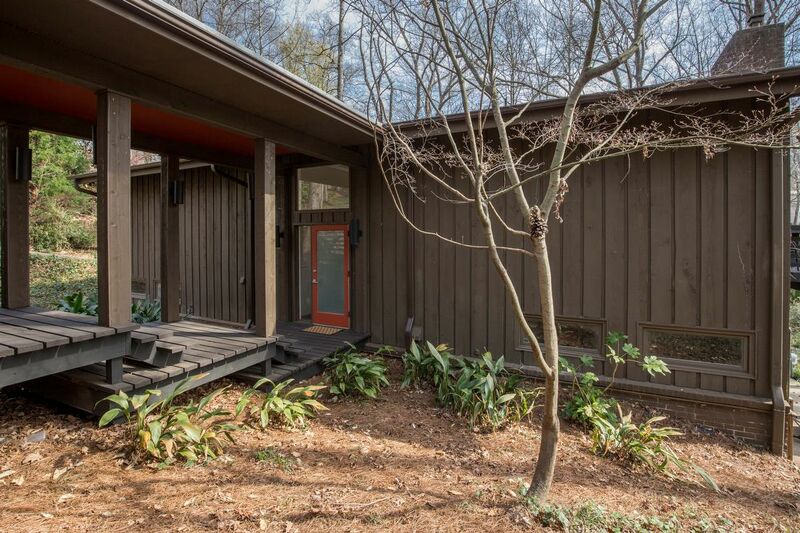 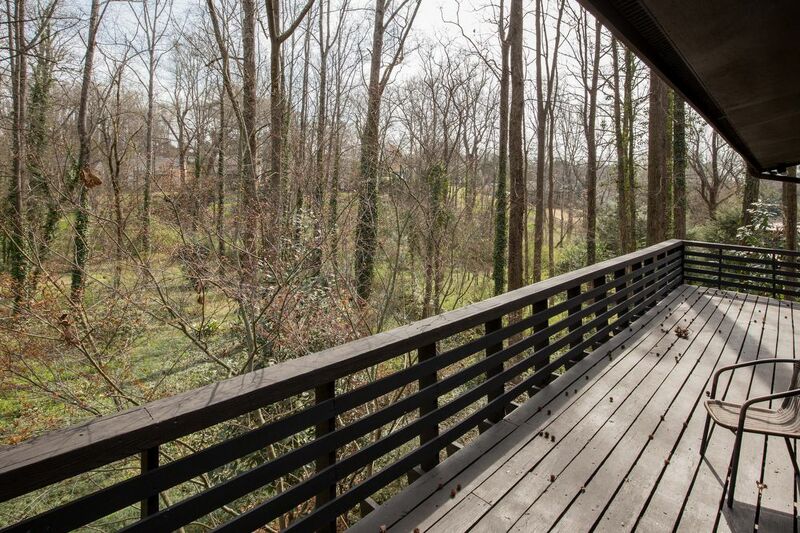 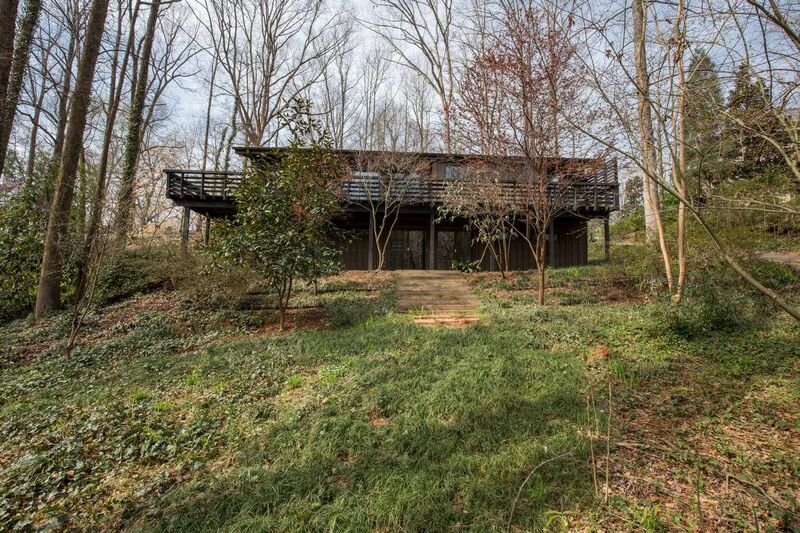 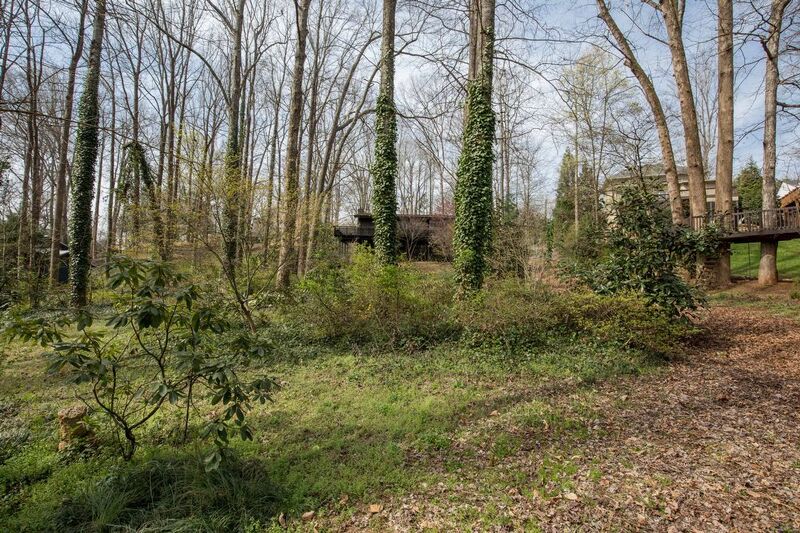 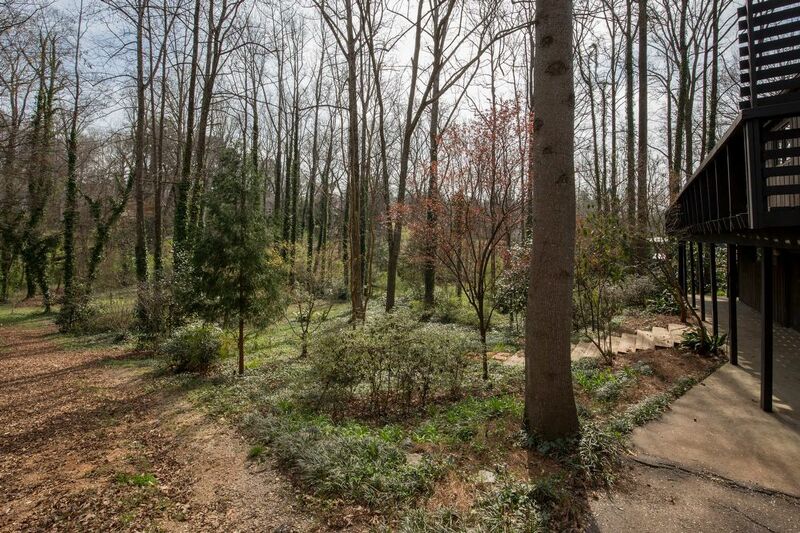 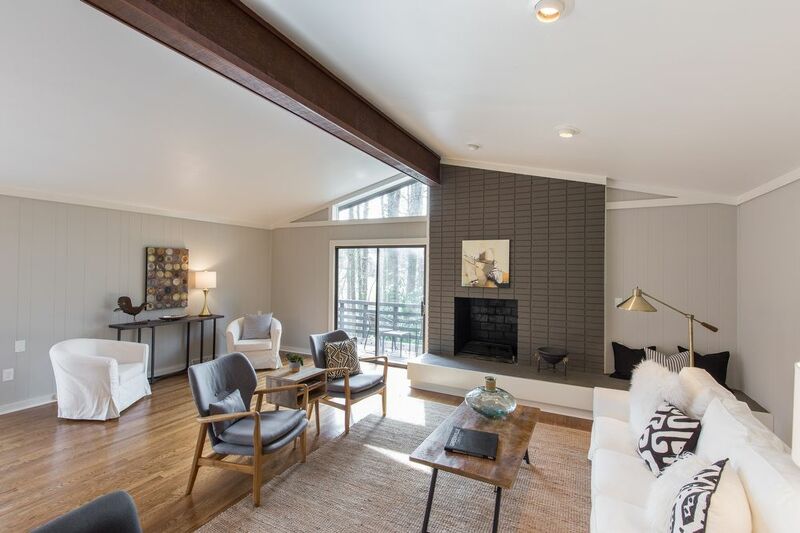 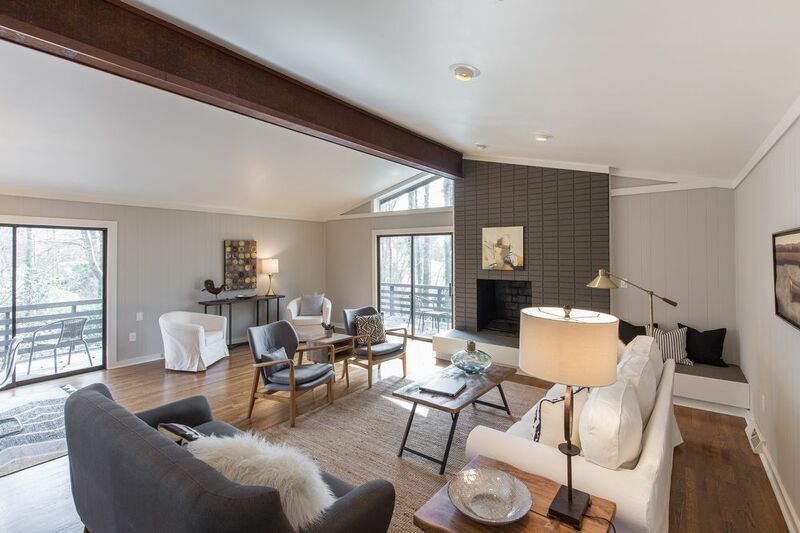 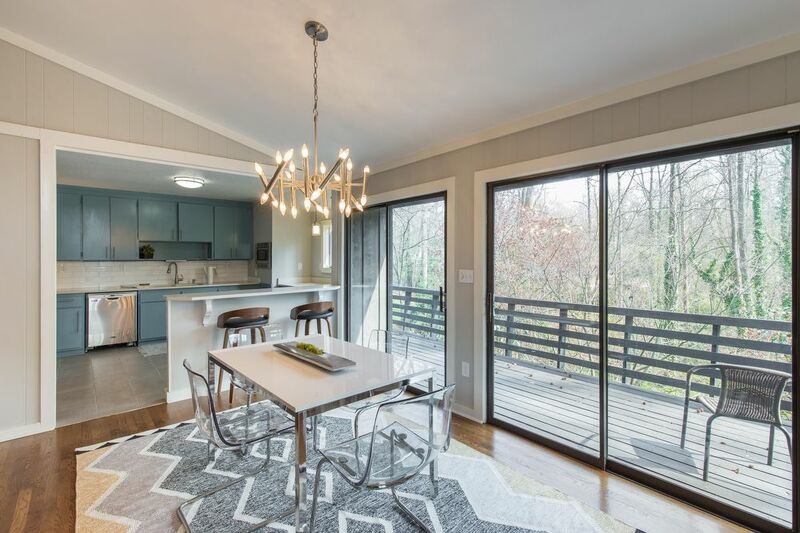 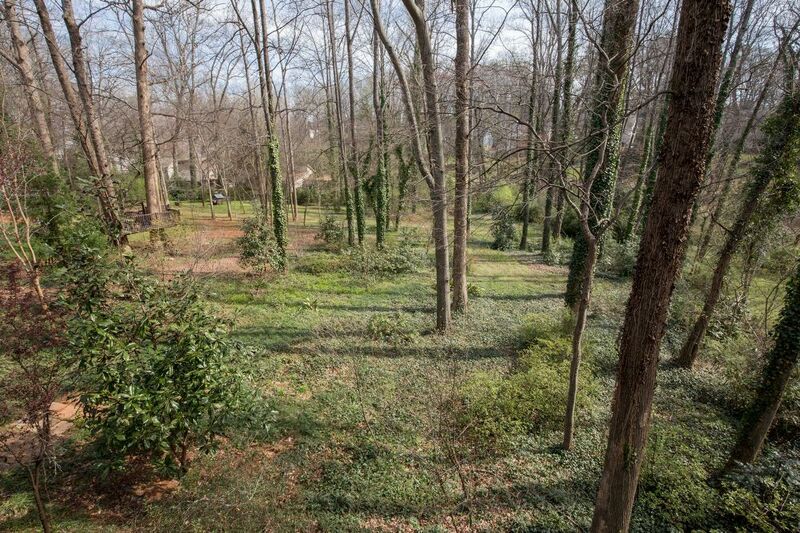 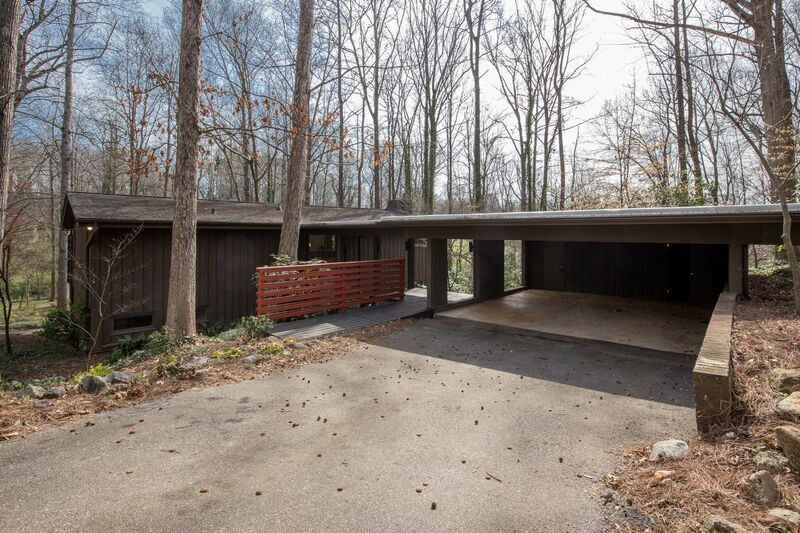 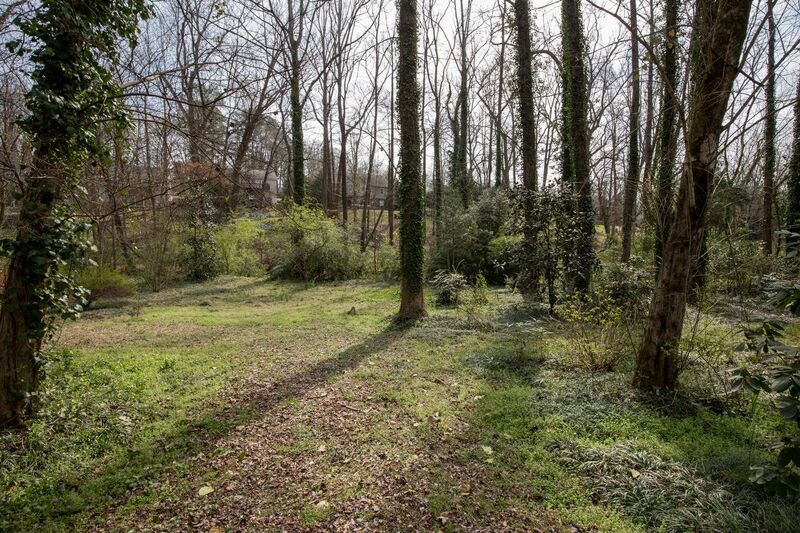 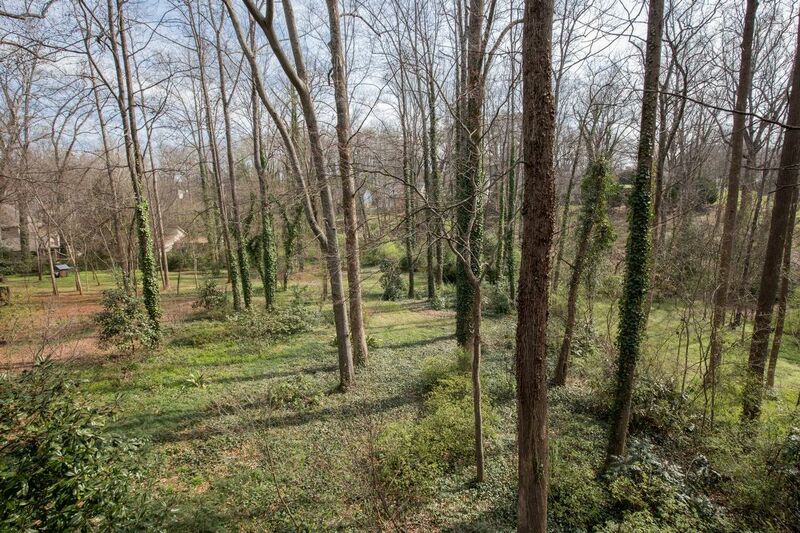 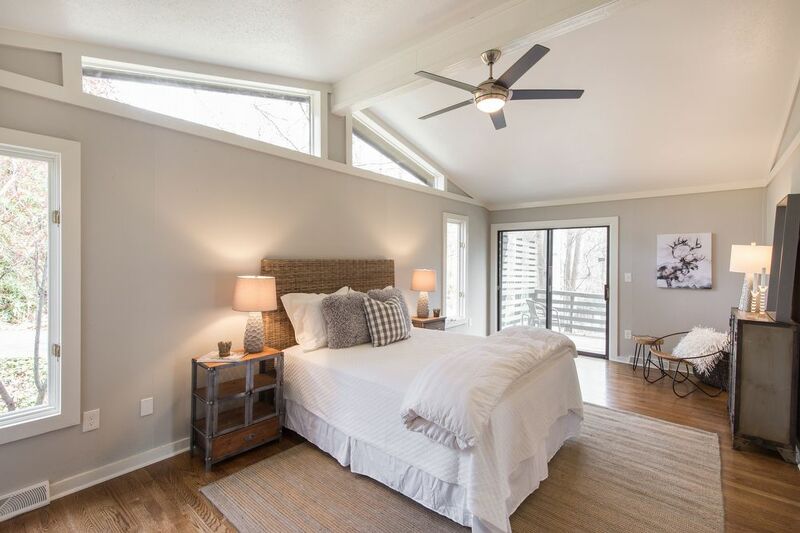 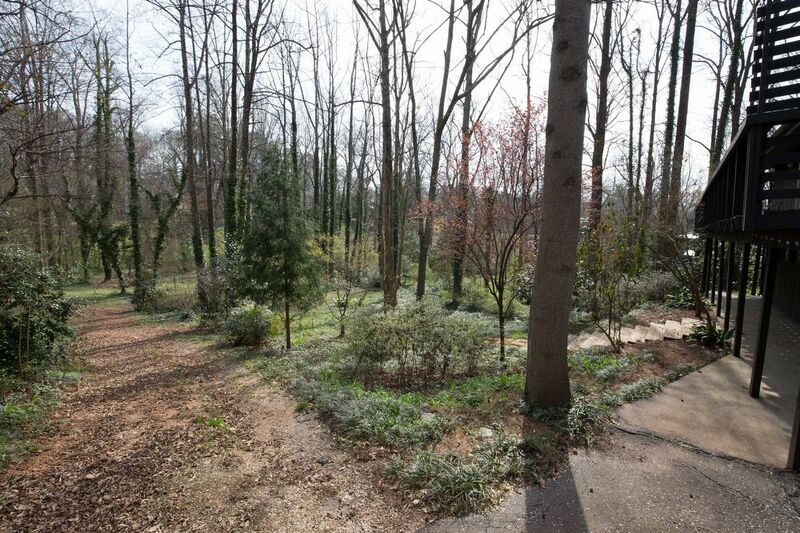 This updated mid-century modern style 4BR/3BA home sits on a large wooded lot that provides a wonderful retreat from city life, yet it's just minutes from downtown Greenville. 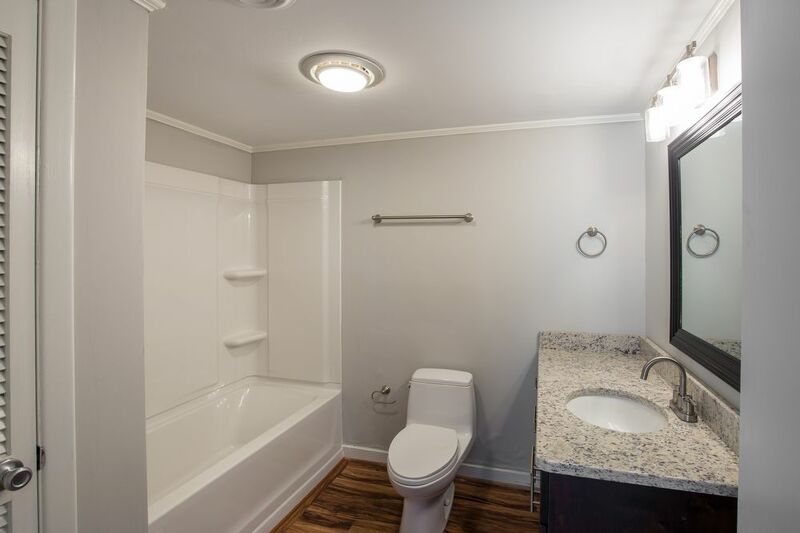 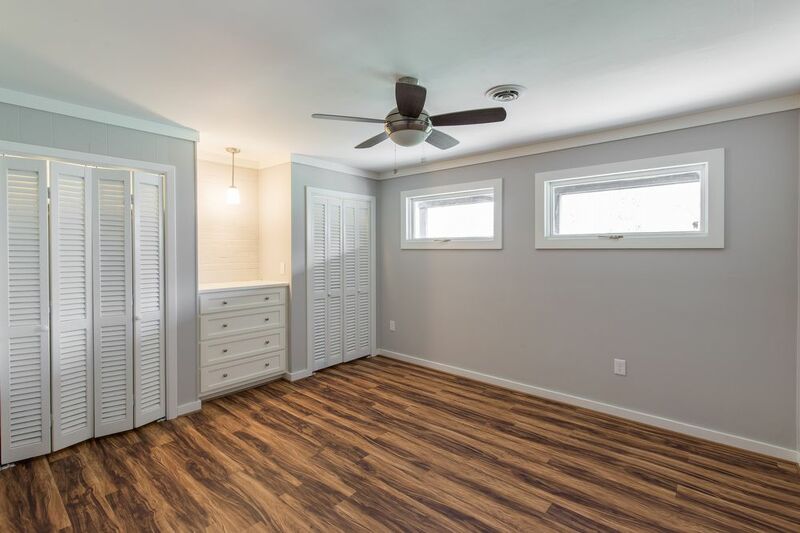 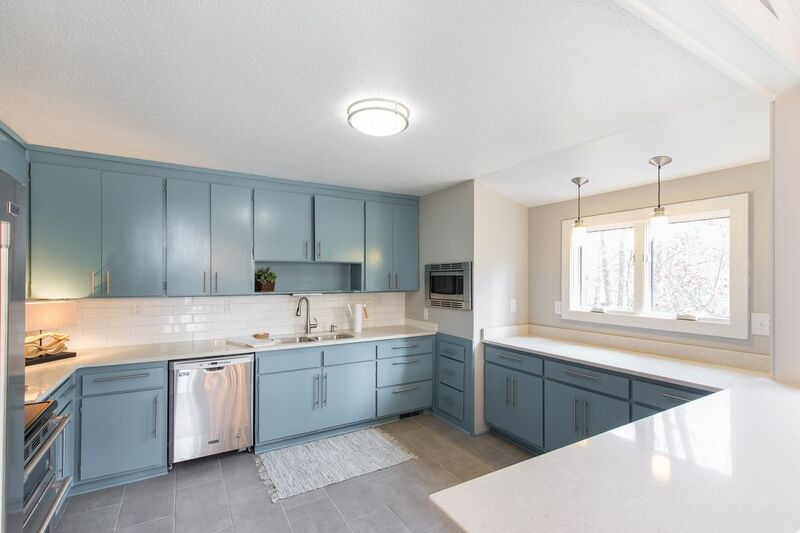 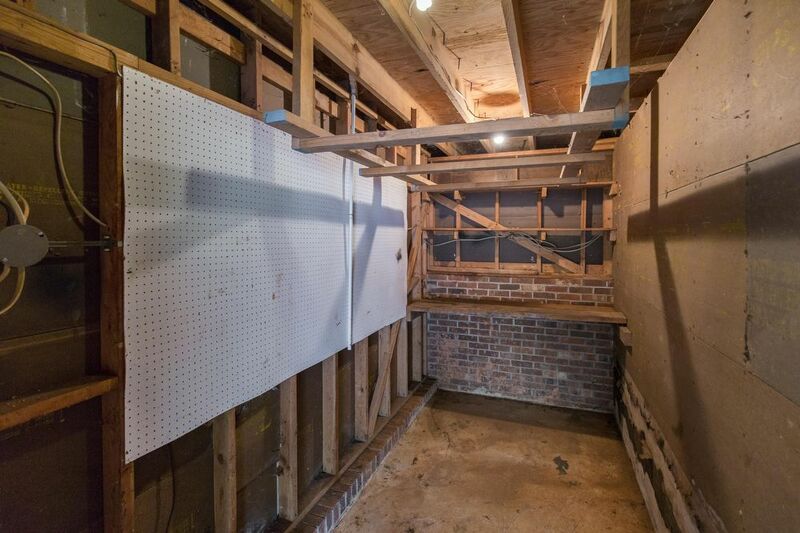 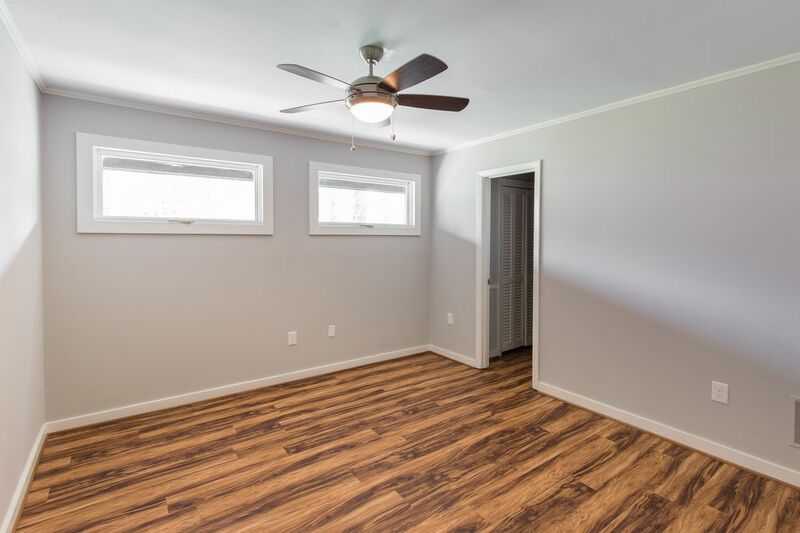 The split level home features a main floor upstairs with master, a fully finished basement, a large carport with plenty of storage, a secluded yard, and much more! 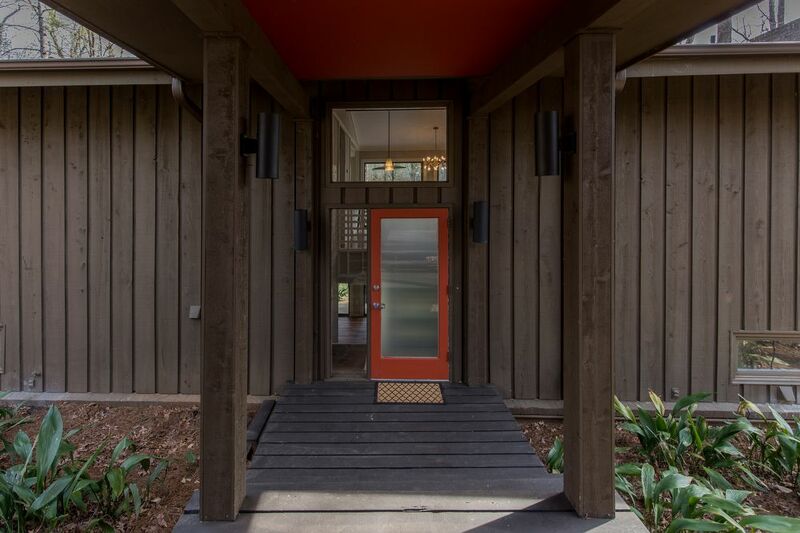 As you walk in, you're greeted by an original mid-century modern staircase that leads up or down. 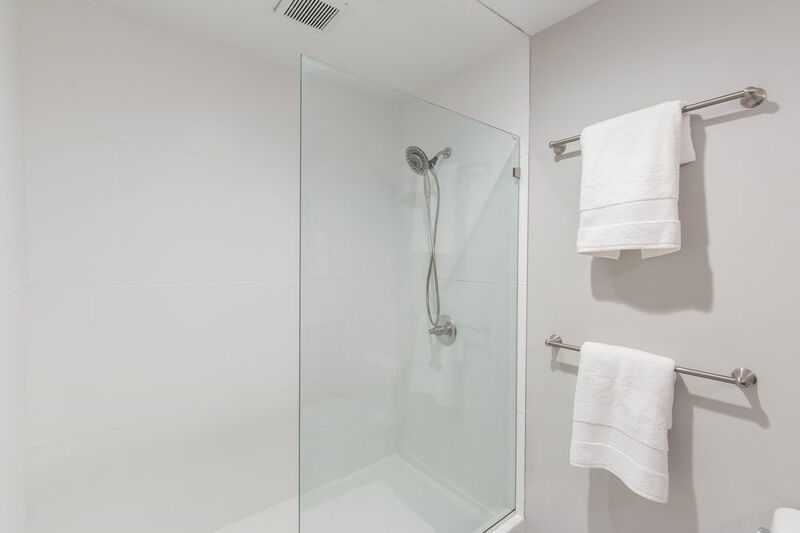 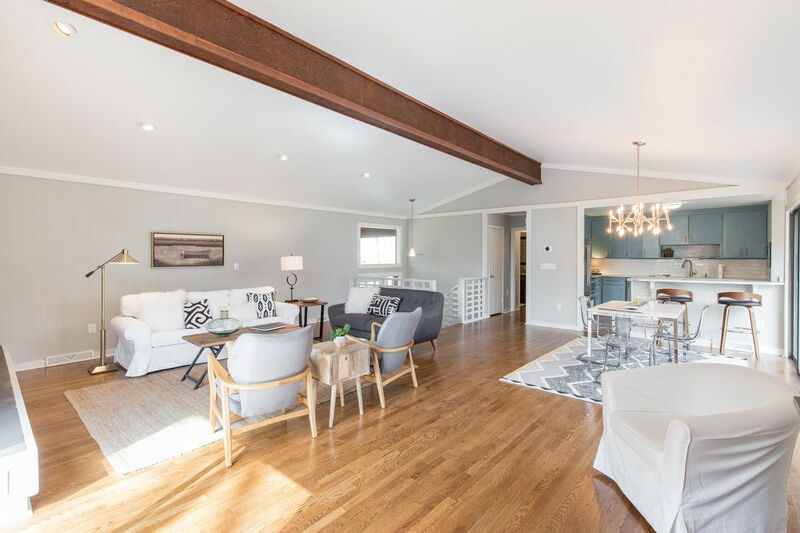 On the main floor you'll find a large open living area, a renovated kitchen with new stainless appliances, a master bedroom and updated master bath with a custom double sink vanity, glass sliders throughout the upstairs that lead onto a HUGE wrap-around deck overlooking the captivating back yard. 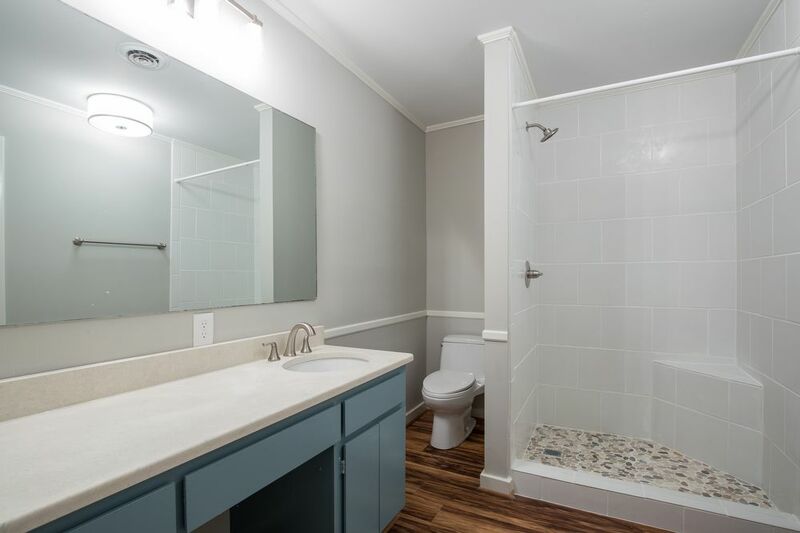 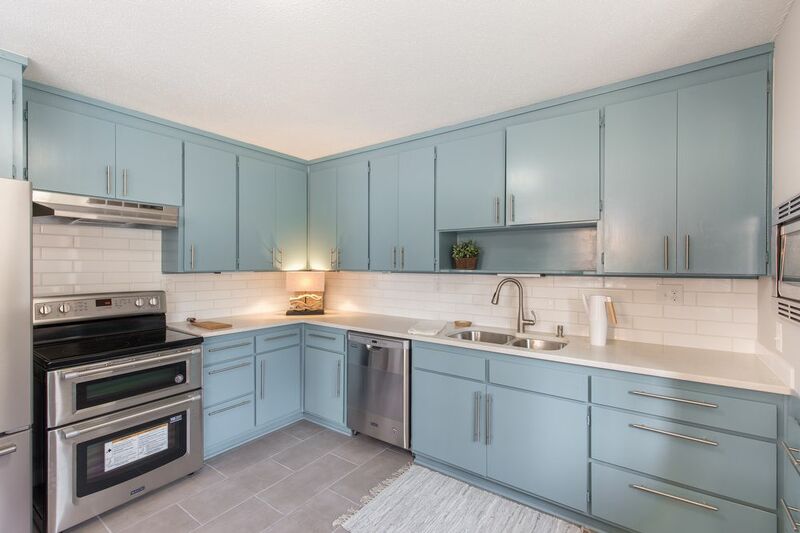 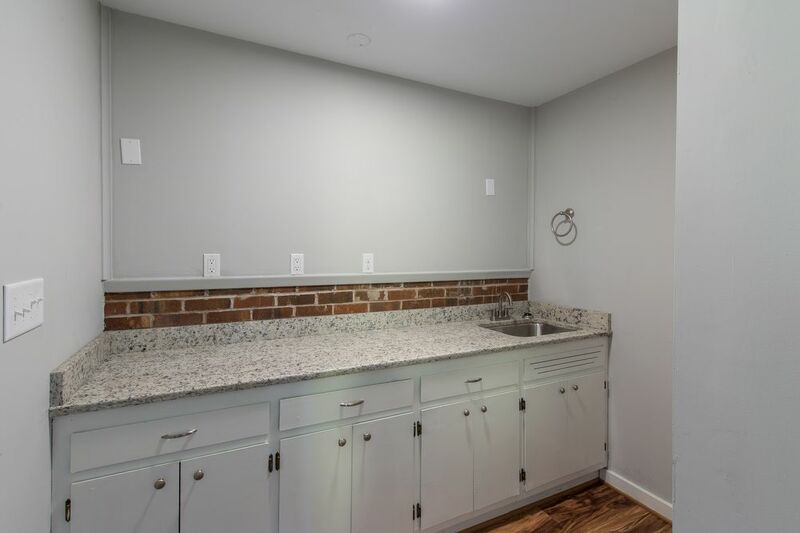 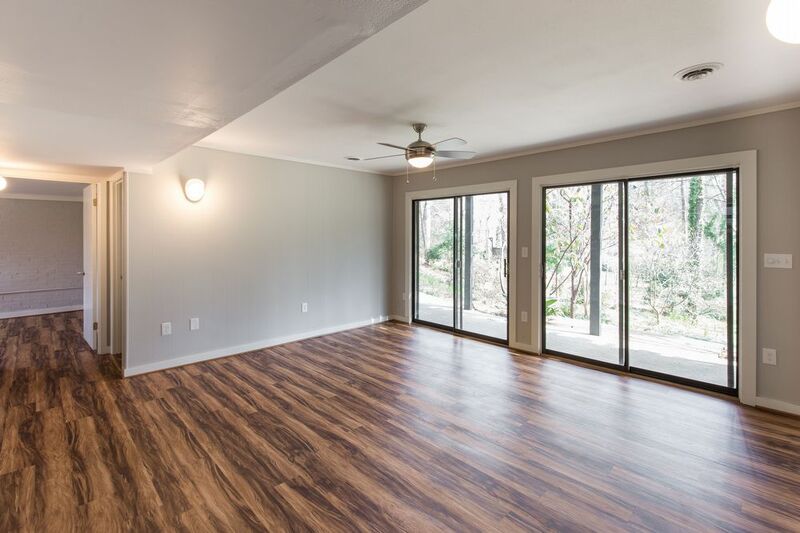 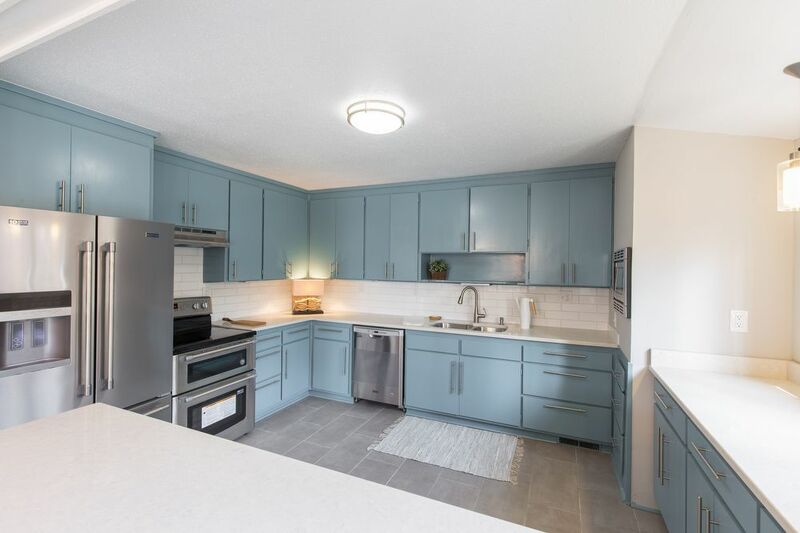 Downstairs features an additional den/casual living area with sliding glass doors leading out to the yard, 3 additional bedrooms/2 full baths, a dark room that could be used as a wet bar, and a laundry room. 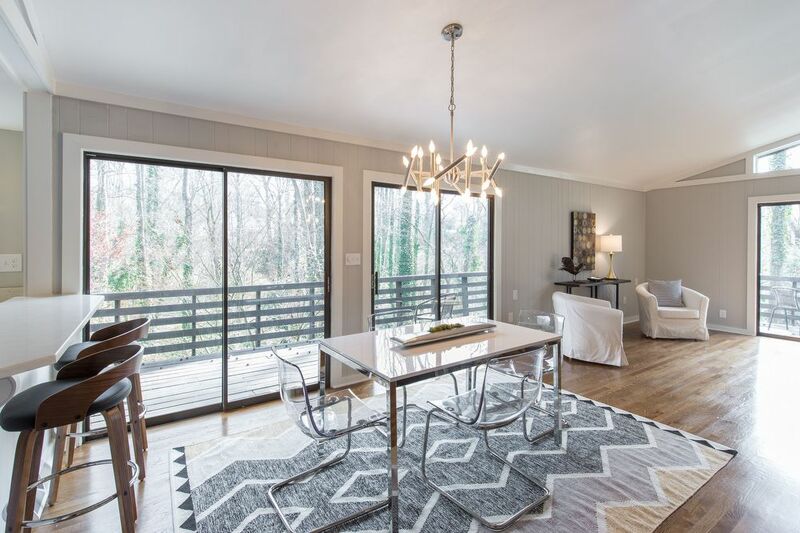 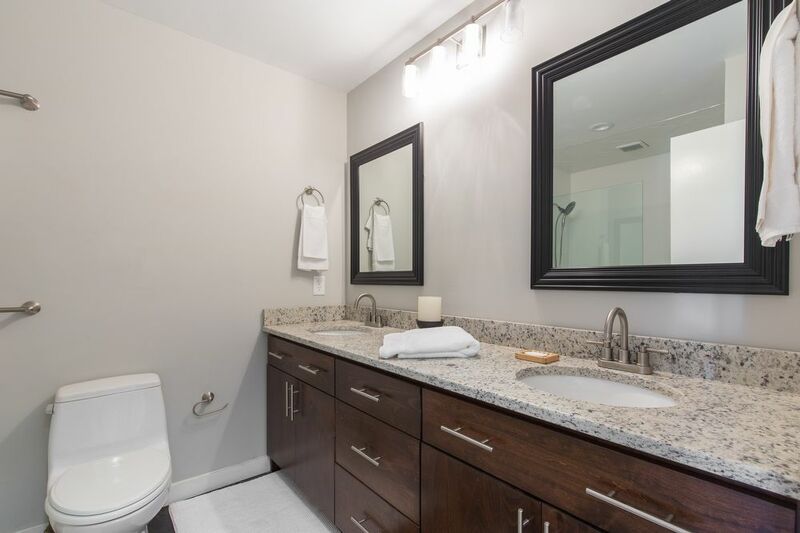 Don't miss this opportunity to live in the highly sought after North Main area!